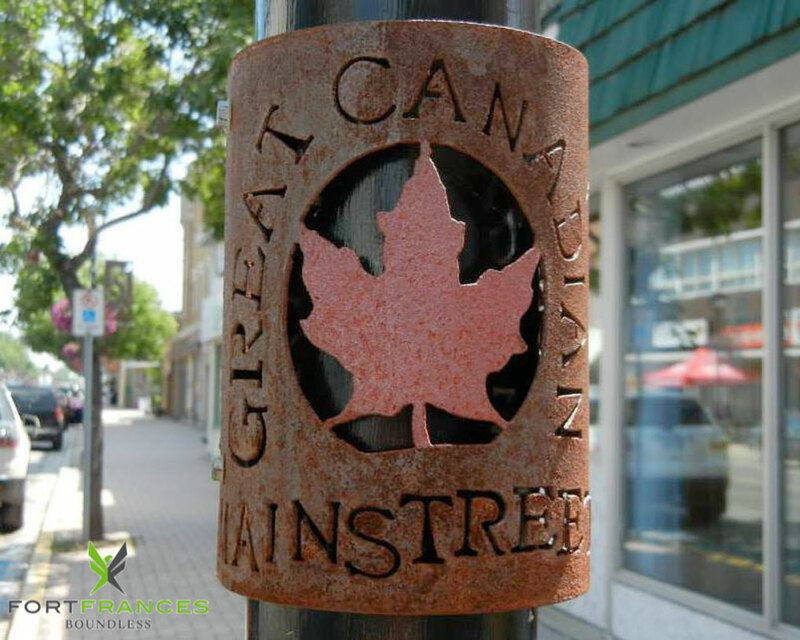 Downtown Fort Frances is full of special places to visit and shop. Walk to clothing stores, pharmacies, gift shops, beauty shops, and unique restaurants. Watch for artisan wares featured in front of the Museum during Market Thursdays all summer.